There are plenty of smartphones available for adults and even kids. Trackums aims to be one for your pet. 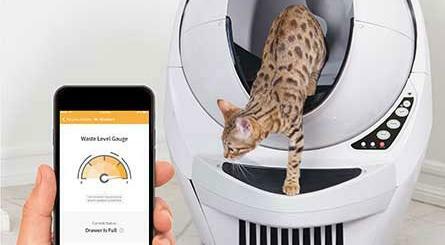 It features a 2MP camera, two-way audio, light, geo fencing, 3G coverage, and everything you need to keep your pet safe outside and keep an eye on it. 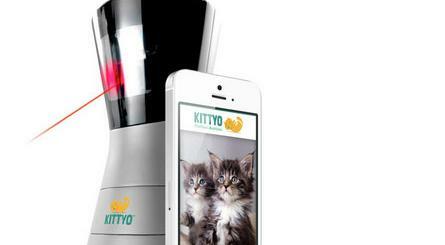 Trackums’ camera lets you view the world from your pet’s point of view. 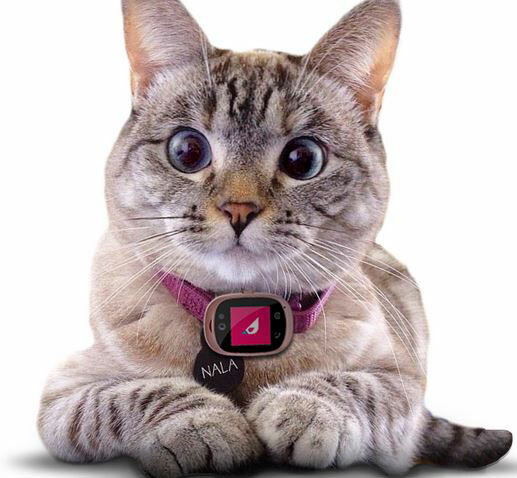 The 1.22″ LCD screen can be customized, so you can display your pet’s name or an “I’m Lost” message on it. Users will also be able to track their pet on a map. 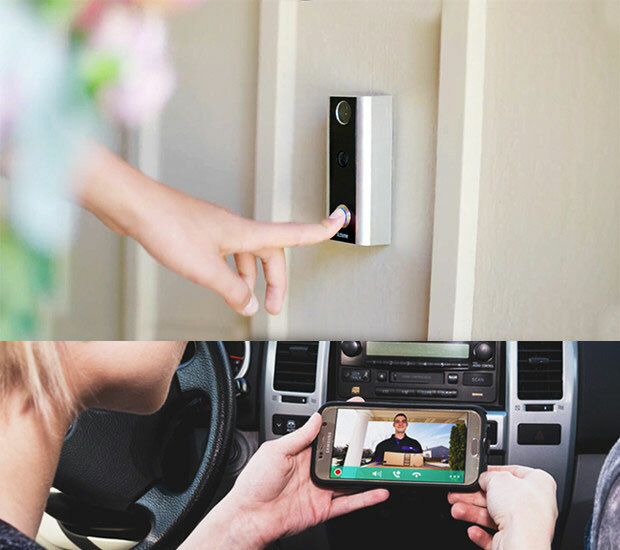 Expected to ship in September.